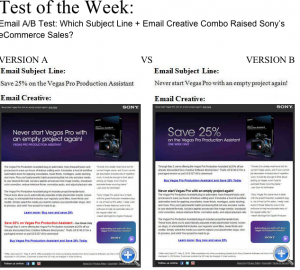 Testing is one of the most important concepts that an internet marketer can learn. 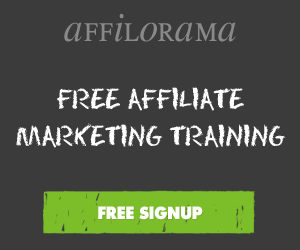 There is a very helpful site that I have found that is operated by Anne Holland, the founder of Marketing Sherpa. Anne and Natalie Myers provide a weekly test to test your skills on testing and judgement of various presentations of information.Which test Won is very engaging and draws you in for more. It is not a site for testing and analytic geeks but a site primarily for marketers who want to improve their craft and conversions. 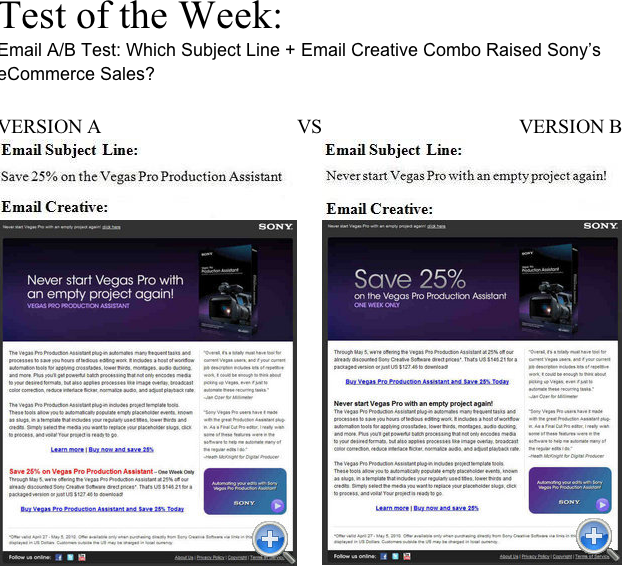 The current week testing post compares headlines,subject lines in emails and copy in order to determine a winner, in terms of revenue. You can also find very useful Testing-Free PDF’s, and Testing Videos to assist you in your testing practices. They will help you learn how, why and when to do your testing as well as yield valuable tips on what to test. You can learn a great deal from this site and from 66 past tests that will help you better optimize your site(s) for revenue creation. You can always learn by testing.